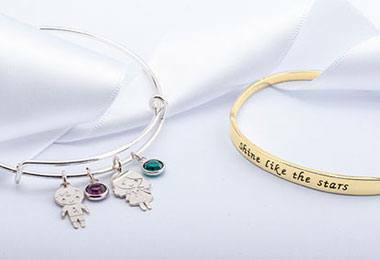 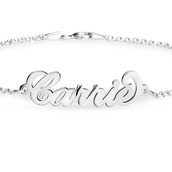 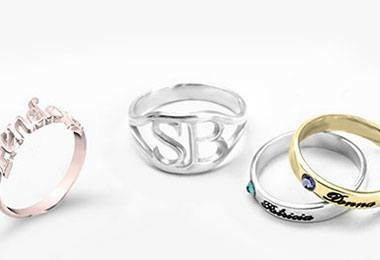 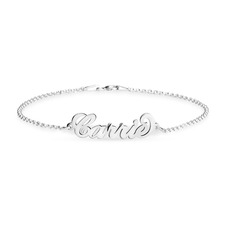 Put your twist on name jewellery by ordering a unique name bracelet! 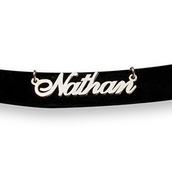 Keep your style fresh with our unique styles of name bracelets personalised by the one and only you! 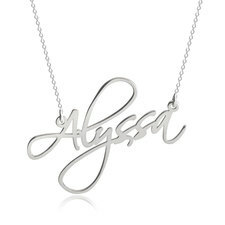 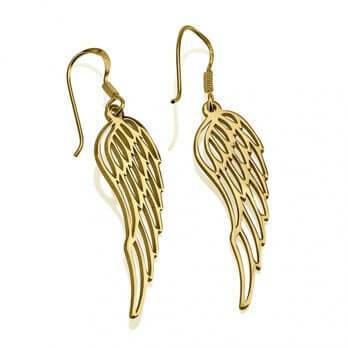 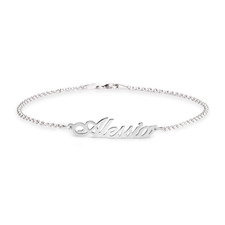 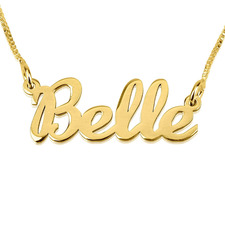 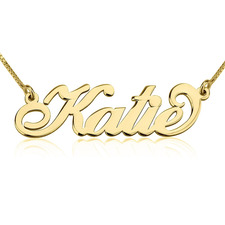 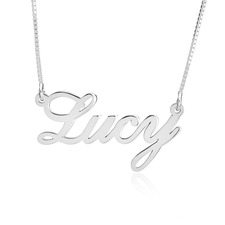 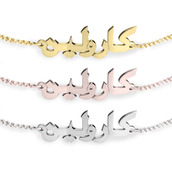 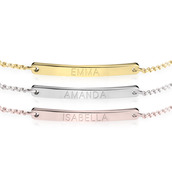 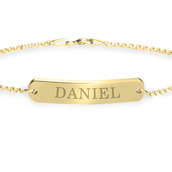 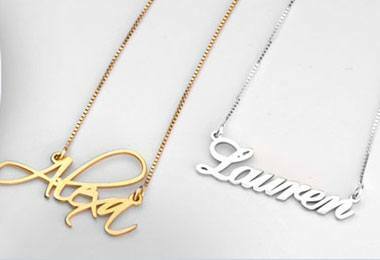 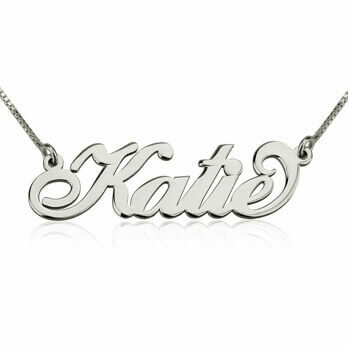 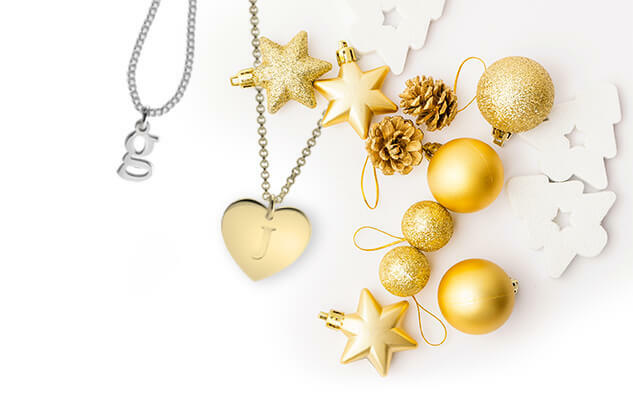 Stay on top of the trends with a name bracelet made from sterling silver or 24k gold plating.